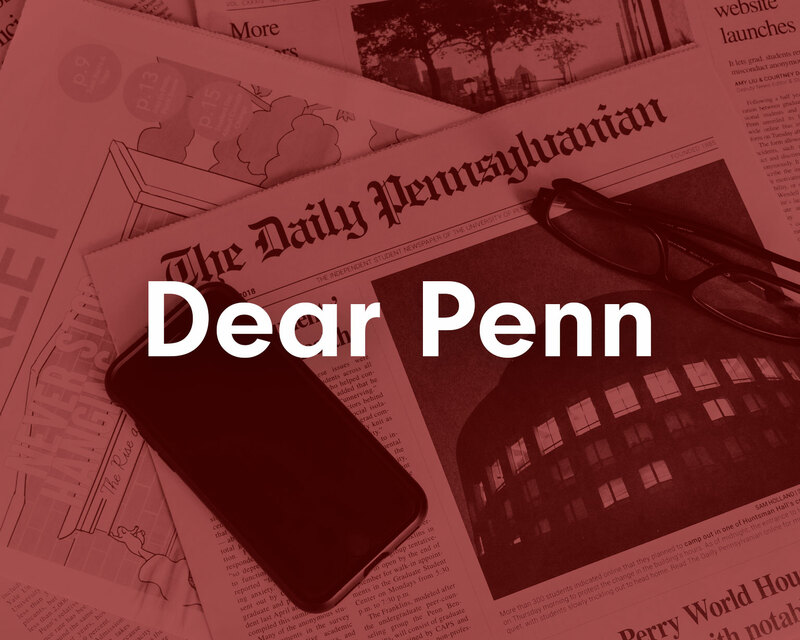 Penn is ranking No. 9 this year in National Universities, compared to No. 8 last year and No. 7 in 2013. 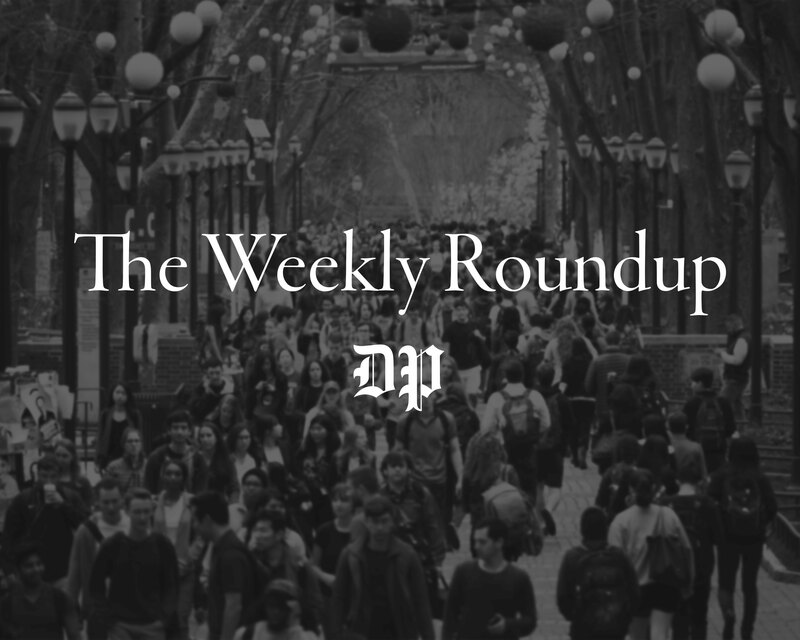 Penn has fallen another spot in the U.S. News and World Report rankings. The school is ranking No. 9 this year in National Universities, compared to No. 8 last year and No. 7 in 2013. This year's ranking collected data on almost 1,800 schools and accounted for factors including graduation rates, acceptance rates, alumni donations, financial resources and academic reputation. 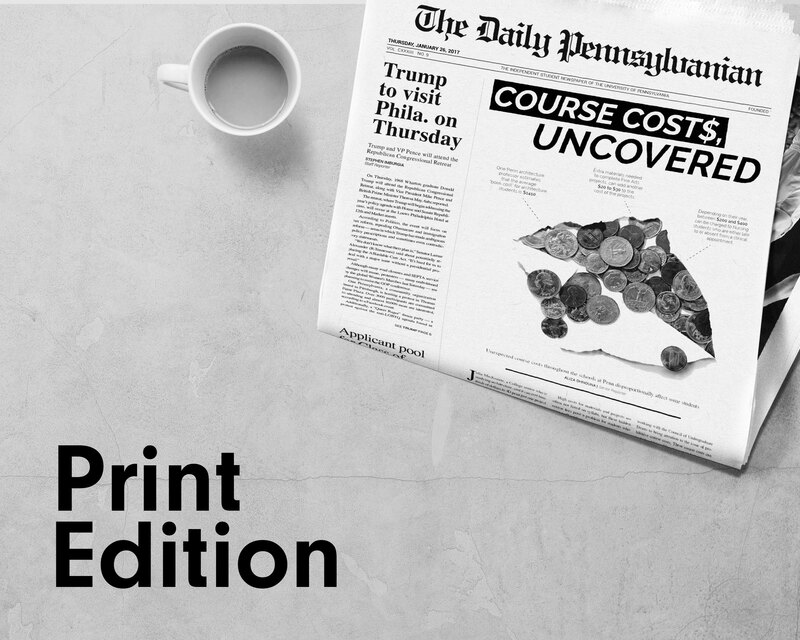 Penn is the only school from the 2015 top ten to have changed in rank. For the last two years, Penn had tied with Duke University, as well as the Massachusetts Institute of Technology in 2013. This year, MIT comes in at No. 7 and Duke remains in No. 8. Penn has ranked higher in other recent lists. In a College Factual ranking, Penn dropped from No. 1 to No. 2 and in Student Choice College Rankings, Penn came in at No. 7, the same as last year. Princeton University came in first place in the U.S. News ranking, followed by Harvard University and Yale University.